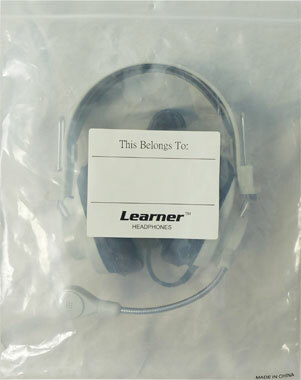 The Learner LNR66USB school headphones features USB audio connection, shatterproof ABS earcups and a microphone on a flexible metal boom. Stereo 40mm drivers produce excellent sound. 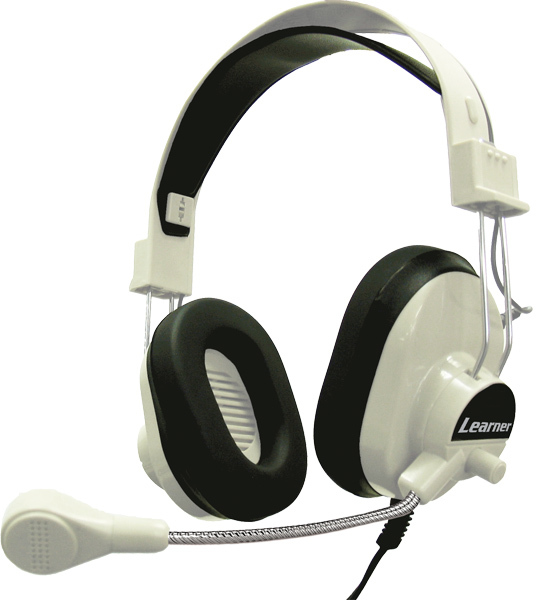 Designed for schools and daily classroom use, the Learner LRN66USB features a popular legacy headset design with vinyl ear pads and slotted driver covers, improving hygiene and making cleaning easier. Adjustable headband makes it easy to size these headphones for small children up to adults. Standard 6' cord with inline volume control reaches behind desks to rear audio jacks on computers for use in school computer labs. Uses a standard 3.5mm headphone jack for use with listening centers, computer labs and personal music players.